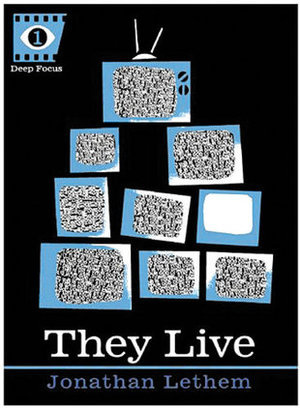 Mr. California, Jonathan Lethem, gives us an excerpt from his upcoming book about the movie, They Live. Christopher Hitchens, Jonathan Franzen, and Patti Smith are among the finalists for the 2010 Los Angeles Times Book Prizes. Jami Attenberg talks to Wesley Stace. William Blake’s grave will be protected. James Franco’s banned Oscar song. Uzbekistan finally catches on to our Western devil music.